Don't feel like cooking tonight? 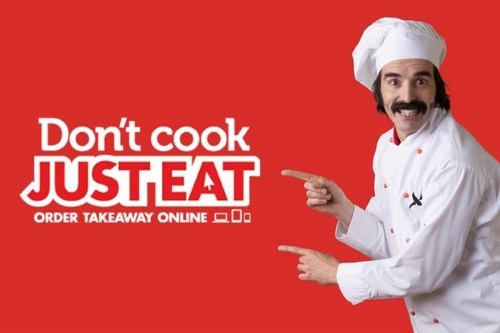 We've located a 20% off JustEat food delivery promo code! Enter the promo code SPECIAL20 at checkout to get 20% off your entire order. Not sure when this one expires. Also, try the code STORMY5 to get $5 off your order with no minimum. Click here to order with JustEat.